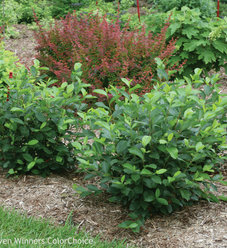 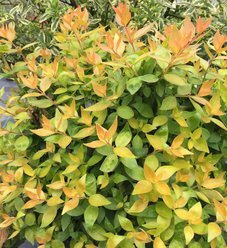 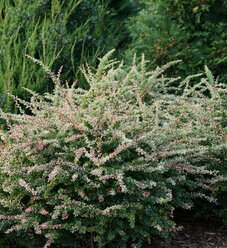 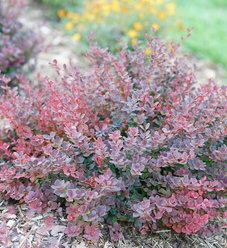 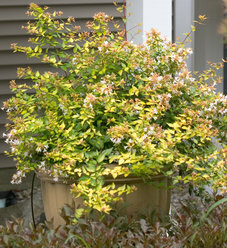 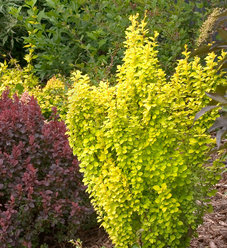 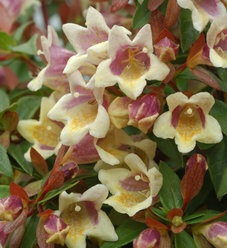 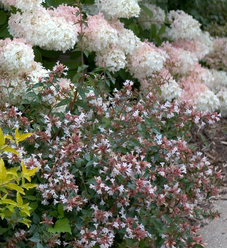 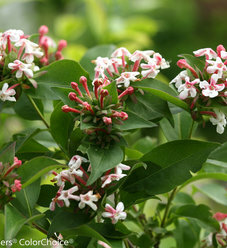 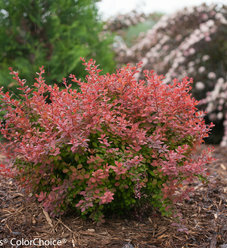 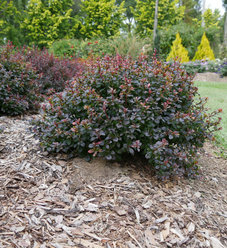 Proven Winners® Shrubs - A collection of shrubs chosen for their supreme quality, performance and low maintenance. 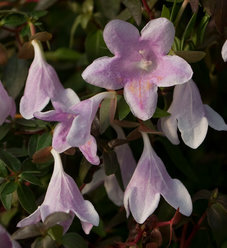 Selected varieties are available from all the Proven Winners propagators and all of them are available through our partner Spring Meadow Nursery. 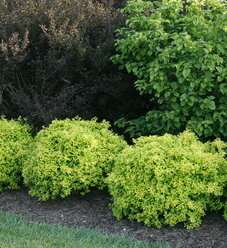 Showing 1 - 15 of 357.